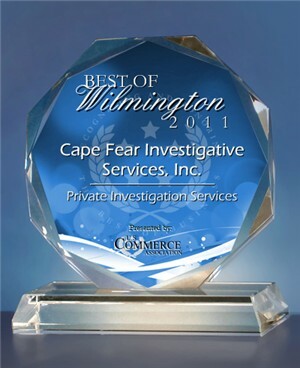 Cape Fear Investigative Services, Inc. offers a wide range of paralegal services. Contact us today for more information on how our company can increase your productivity in the following legal areas. We review and summarize documents and entire files (including indexing). Court hearings, telephone conversations, witness interviews, Examinations under Oath, etc. We review and summarize contents of files and prepare a concise summary of the claimant’s history including forms filed and medical history. The deposition summaries can be mailed electronically for easy storage on your network or personal computer. If requested, and at no additional charge, deposition summaries contain medical definitions for easy reference. Our deposition summaries are utilized by attorneys and their clients for tasks including: mediation, trial, status reports, client conferences, and are used to assist in deposing witnesses. Our summaries are utilized as a quick reference material to obtain knowledge on newly transferred files from new or existing clients. Save your clients money by sending deposition summaries to experts instead of entire transcripts. Medical Research is conducted on the Internet and is organized by topic.